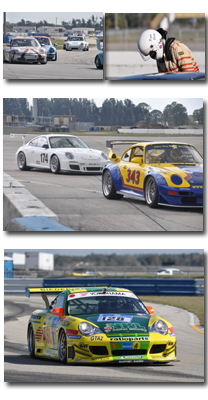 Autocross has become a feature part of the 48 Hours at Sebring Club Race, and will again be run as part of the February event at Historic Sebring raceway. We hope to exend the tradition and see who are the top dogs in each class in this year’s zone 12 AX challenge. Classes will be based on PCR's (mid-size region class structure). Trophy presentation after the last run. 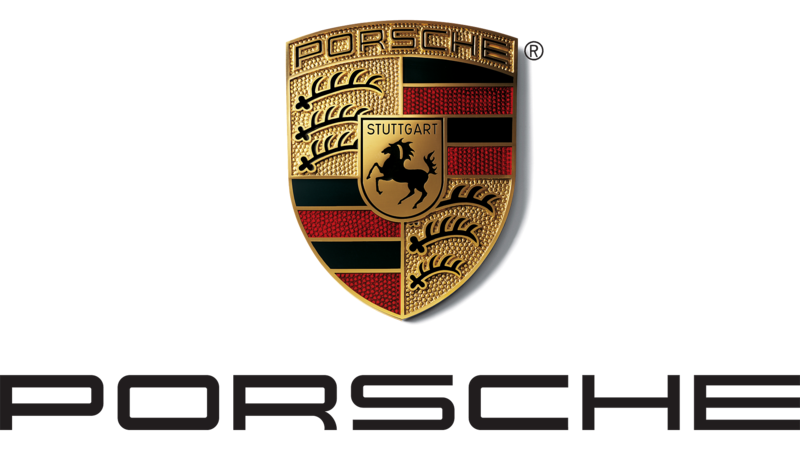 Registration: via Clubregistration.net is open with a limit of 75 paid entries (Porsche cars and club members only)... no on-site registration. Cost: $35. Prepaid @ Clubregistration.net only. $45 if paid after Jan. 14 2018. All entrants will receive a commemorative t-shirt, and we anticipate 5 runs and great trophies. Waivers: Participants must sign a waiver & receive an arm band at the main gate. 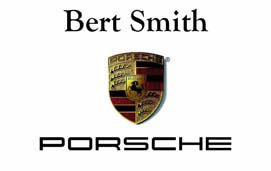 Sponsor: Bert Smith Porsche will again be our sponsor, many thanks to the Bert Smith Porsche Team for providing T-shirts, trophies, water and other goodies.